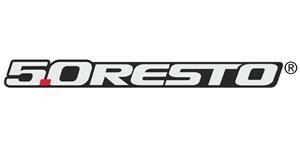 Replace your missing 1990-1993 Mustang A/C charge decal with this high quality replacement! 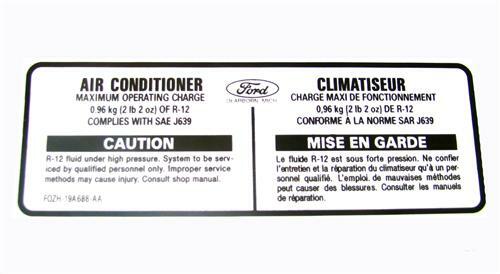 This 1990-1993 Mustang A/C Charge decal sticker goes on the core support of 1990, 1991, 1992, and 1993 Mustangs. This decal has the A/C charge information. Perfect for adding the finishing touch to your Mustang restoration project. 5.0 Resto quality makes this a must have!